The European Commission has launched the 2019 edition of the European Social Innovation Competition. The competition is open to applicants from EU member states and Horizon 2020 associated countries, including Albania, Bosnia and Herzegovina, North Macedonia, Montenegro, Serbia, and Turkey. Under the theme Challenging Plastic Waste, this year’s edition of the European Social Innovation Competition is looking for ideas and projects that reduce plastic waste by targeting systemic change at the local, national and European level, according to a press release on the competition website. Applications are open until April 4 noon CET. 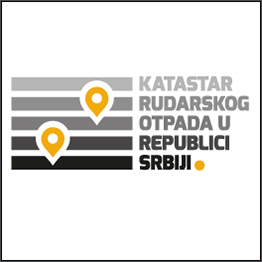 Independent Judges will determine the three projects that will each be awarded EUR 50,000 in October 2019. 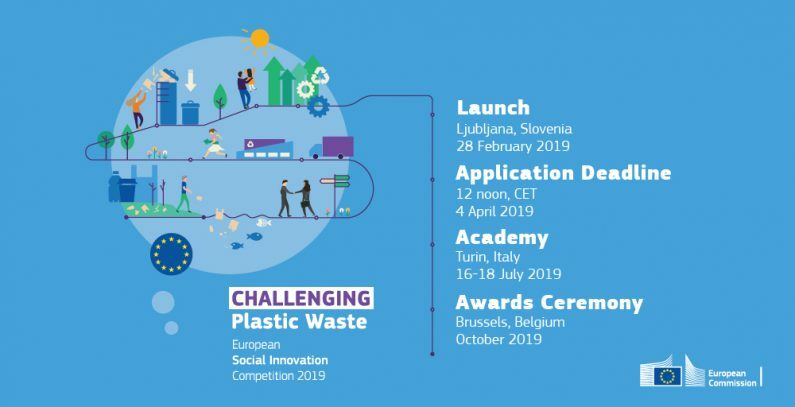 The aim of the 2019 European Social Innovation Competition is to support ideas and projects that reduce plastic waste and littering through changing and improving existing processes or through introducing brand-new products and initiatives. These innovations need to reduce the amount of plastic waste created or encourage and enable the greater re-use and recycling of plastic waste. The European Social Innovation Competition is seeking ideas from social innovators, entrepreneurs, students, designers, businesses, and other applicants – anyone who has an innovative and creative idea for turning the tide on plastic waste. The 2019 edition of the Competition was launched in Ljubljana, a sustainability pioneer, former European Green Capital and winner of the 2018 Sustainability category in the European Capital of Smart Tourism Awards. This zero-waste city collects 68% of its waste separately (more than any other European capital). Furthermore, two recent winners of the Competition are from Slovenia, demonstrating a burgeoning social innovation ecosystem in the country. Ljubljana was therefore a natural choice to host this year’s Launch Event for the 2019 Competition, according to the press release. For more details and to apply, visit the competition website.